At the Washington State Farm to School Network Launch Summit in May 2018, network members affirmed some goals and initial Strategic Priorities. 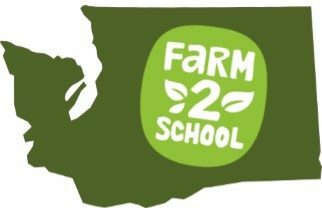 The goals support the overall purpose of growing farm to school in Washington State. These initial Strategic Priorities will help guide and align the diverse work that network members do in their own communities for shared, collective impact across our state. They’ll be revisited by the network and adjusted as needed. Goal: Increase the amount of local, Washington produced foods purchased and served by K-12 schools.